A Nieman Fellowship is an extraordinary, transformative learning opportunity open to journalists working in all media in every country around the world. 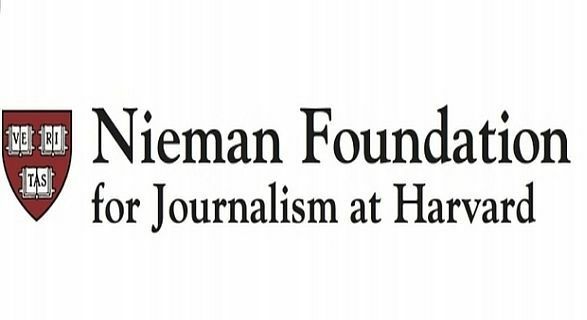 The Nieman-Berkman Klein Fellowship in Journalism Innovation is available to both United States citizens and citizens of other countries. The fellowship is a collaboration between the Nieman Foundation for Journalism and the Berkman Klein Center for Internet & Society at Harvard. The fellowship brings individuals to Harvard University to work on a specific course of research or a specific project relating to journalism innovation. The Nieman Foundation and the Berkman Center share a commitment to diversity and encourage applications from members of underrepresented groups. Both organizations share a set of common interests around journalism, innovation, and the evolution of the digital space, and both have long-standing fellowship programs that offer a year of learning and collaboration with others in the Harvard community. Both United States citizens and citizens of other countries are eligible to apply. Freelance journalists are welcome to apply. Essays: all fellowship candidates must submit two essays: a personal statement and a proposal for study at Harvard. The personal statement is an essay of 1,000 words or less that describes your journalistic experience, career plans and goals. What experiences in life and in journalism have shaped you? What personal and journalistic values and intellectual interests have influenced your decision to apply? What motivates your commitment to journalistic excellence? What are your aspirations for your life ahead in journalism? Why have you chosen this time for a transformative experience away from work? The study proposal is an essay of 500 words or less that describes how you plan to spend a year at Harvard. What will you study during the fellowship year? What is the driving question or interest that will shape your year? 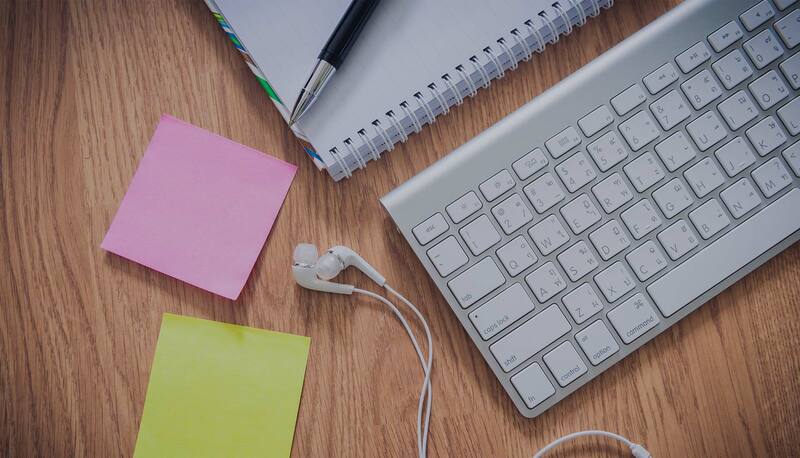 It is not necessary to specify course titles, but identify the resources at Harvard and in the Cambridge area that will serve your goals in journalism. Candidates applying for a Nieman-Berkman Fellowship for Journalism Innovation should explain how their proposed projects or course of research could have an impact on the broader world of journalism. The project proposal is an essay of 500 words or less that describes the project you plan to pursue as a visiting fellow at Harvard. How will your work benefit journalism? In what ways will you use your fellowship time to advance the project? Are there any specific Harvard or local resources that will be especially important and useful? As you prepare your proposal, it may be helpful for you to read about the many diverse projects undertaken by their recent visiting fellows. Summaries: Send two summaries: a professional profile and a study plan. Letters of recommendation: Three confidential letters of recommendation are required. Nieman Fellows receive a stipend of $65,000 paid over a nine-month period to cover living costs. The Nieman Foundation also provides housing, childcare, and health insurance allowances based on the number and ages of family members. Nieman additionally covers the cost of attending Harvard classes for fellows and their affiliates. International Nieman Fellows are encouraged to work with Nieman staff to find financial support from sources outside the Nieman Foundation. In addition to a monthly stipend, fellows receive modest housing, childcare, and health insurance allowances, depending on the size of their families. If you have any questions about the application process may be sent to Nieman fellowship administrator Nicole Arias at nicole_arias-at-harvard.edu or call 617-495-2238.